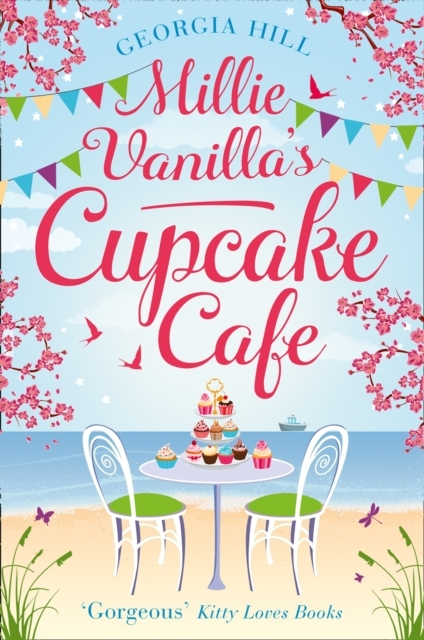 This is a delicious treat for all fans of all things romance and chick-lit! 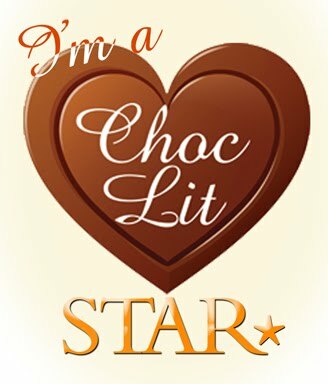 The 3 novellas have been brought together under this one title and it works so well and keeps you turning the pages to find out how life will treat Millie in her cafe with the arrival of a new big chain, and how her friends all pull together to help her out - and how some of those closest to her betray her! 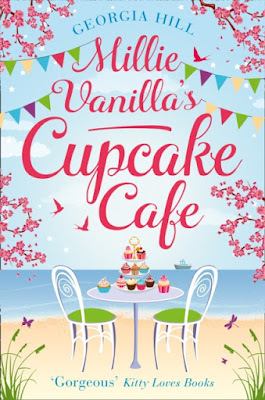 Millie is such an easy character to embrace - she has worked hard in her parents cafe after losing them so tragically, and all those who visit the cafe have become like her family, along with her rather cute dog Trevor! Her cafe is the heart of the community so when that is threatened by a new venture opening in town, she has to come up with ideas to keep her cafe relevant and keep the customers coming through the door! It doesn't help that her head has been turned by a hunky new visitor to the town! Their friendship soon escalates and they seem like such a perfect couple, until Jed and his 'secret' is revealed and that puts a huge strain on the trust between them. WE also get to follow the story of Dora who has had success in LA as an actress and is back in town. She used to go to school with Millie along with Mike who is directing a play in town - loved how eager Dora was to help out with the production and let feelings from the past resurface! And then there's a story from Christmas featuring Jed and his brother and how once more the cafe is in trouble and Millie has doubts as to whether she is doing the right thing anymore. This had everything I loved about a story - full of humour, a real sense of community, lovable characters (young and old!) and an easy going pace that just kept you reading! 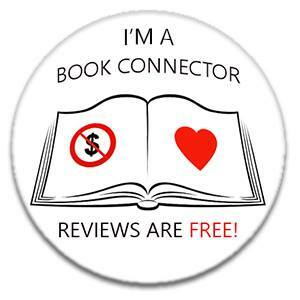 Thank you to HarperImpulse and NetGalley for the e-copy in return for a fair and honest review.